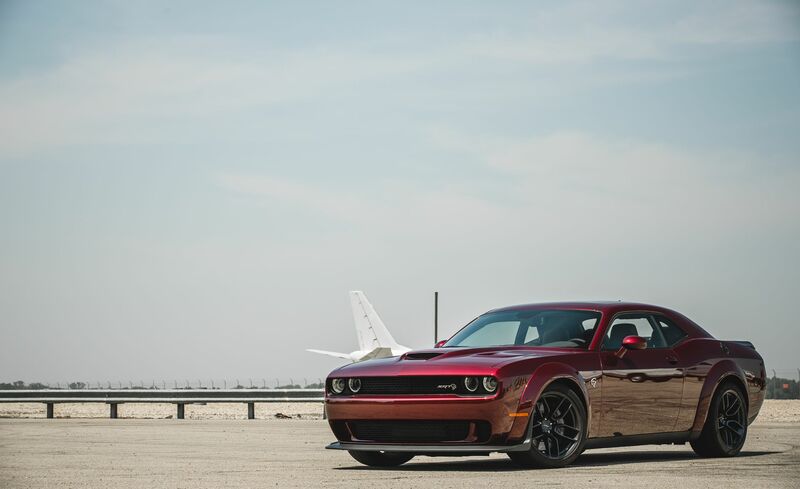 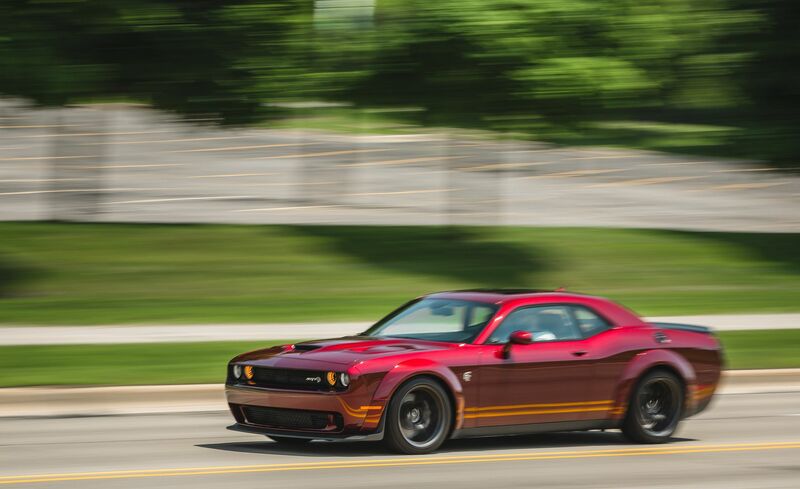 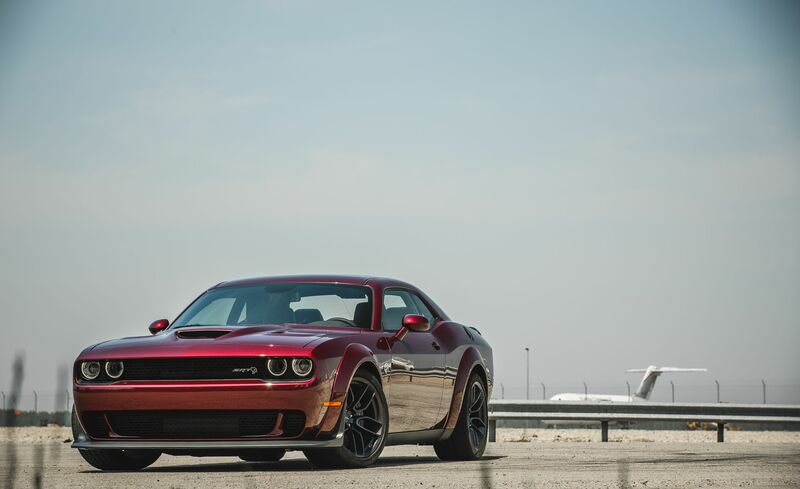 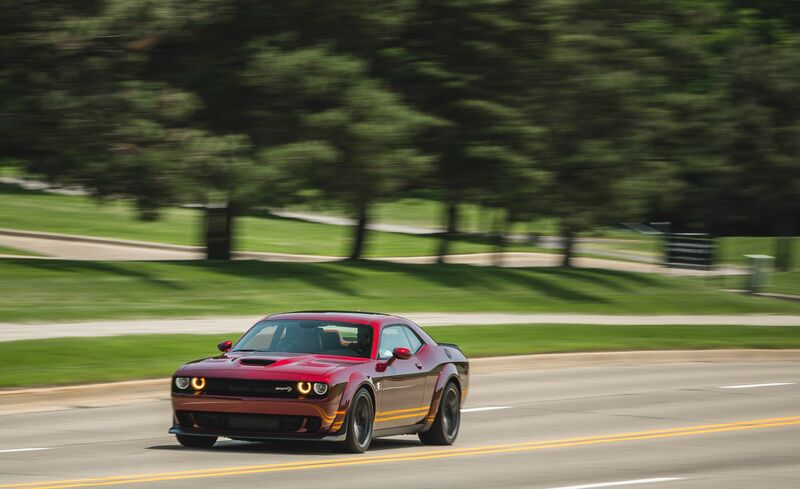 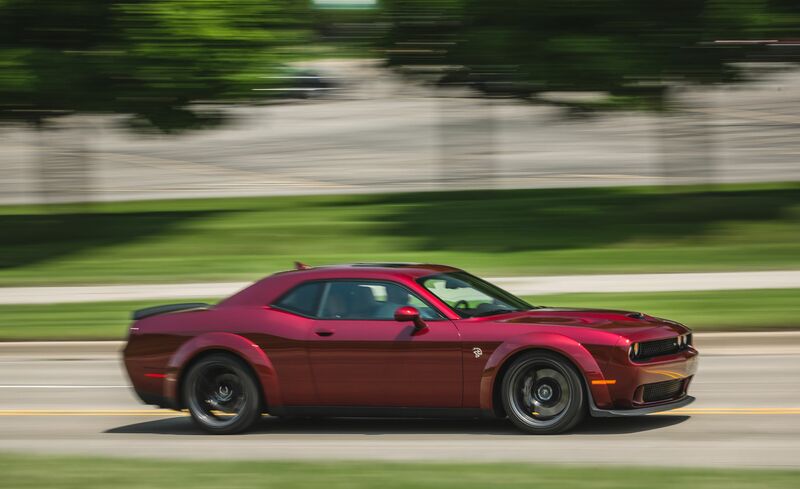 “With 3.5 inches wider, Dodge Challenger SRT Hellcat Widebody isn’t just all for show, it also has improved technology and performance over non-widebody hellcat. 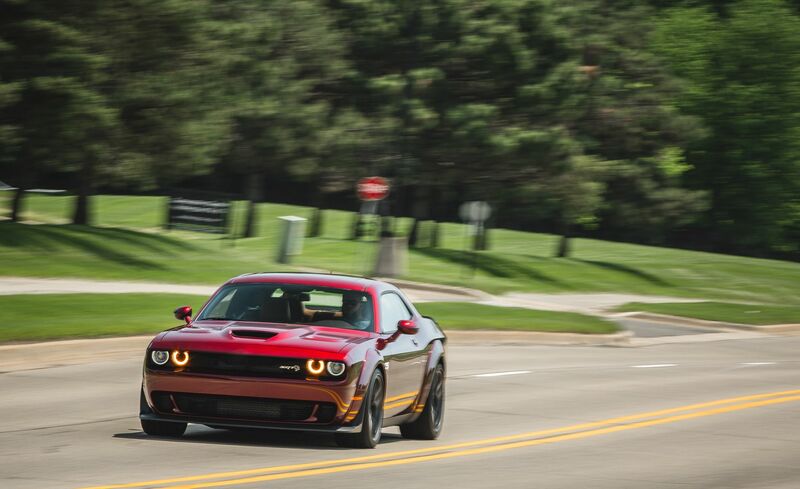 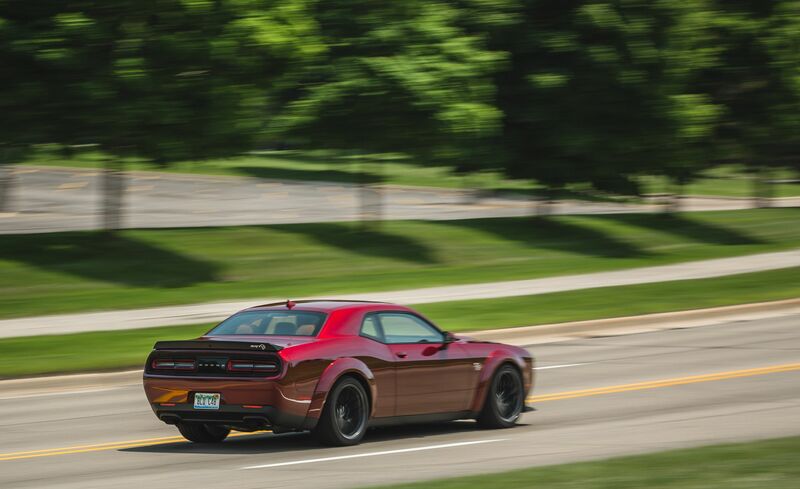 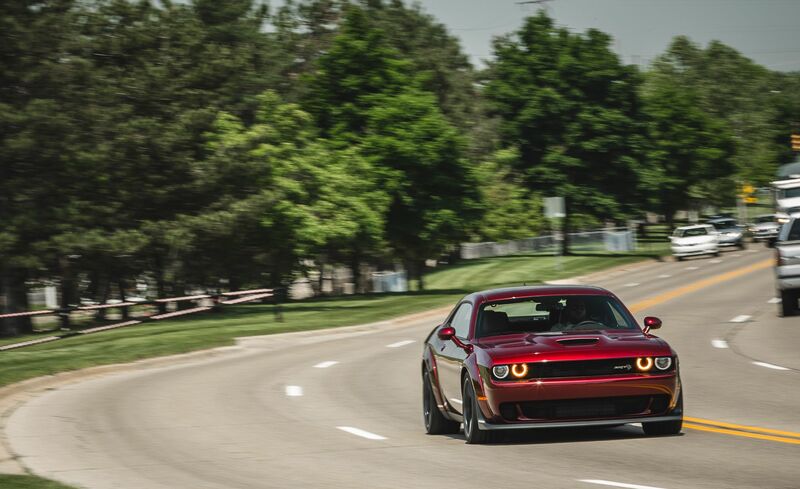 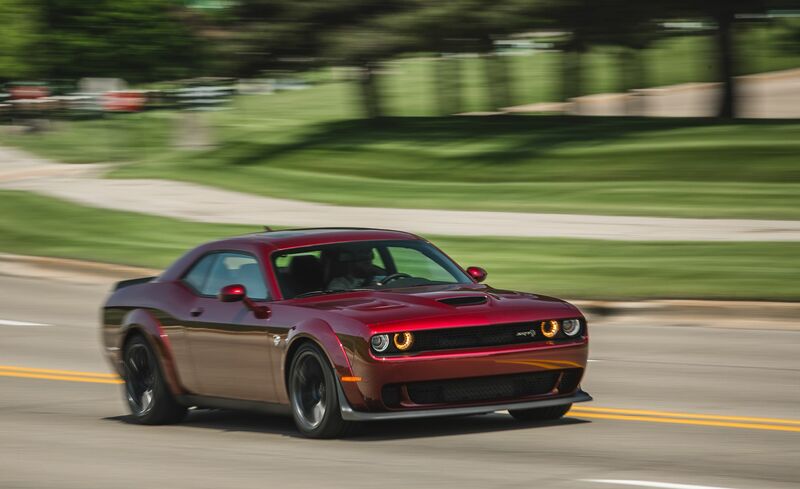 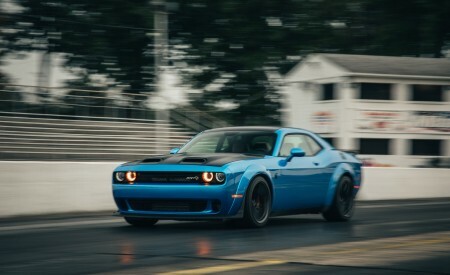 Zero to 60 mph acceleration time has improved with 0.1 seconds, bringing the Challenger SRT Hellcat Widebody sprint time down to 3.4 seconds. 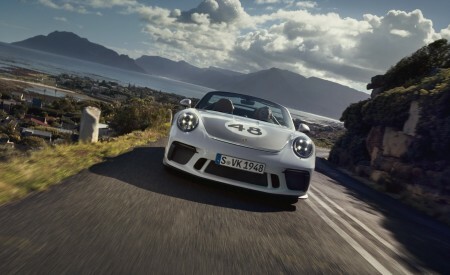 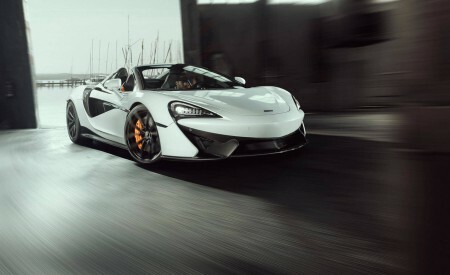 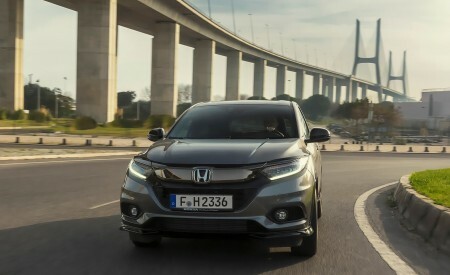 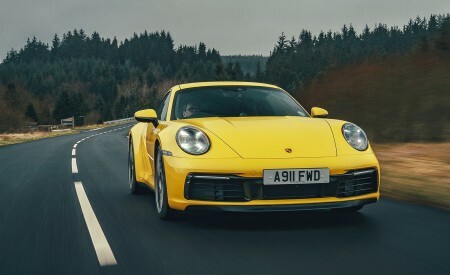 It has a new EPS system, and circles around a 1.7 mile lap 2 seconds faster. 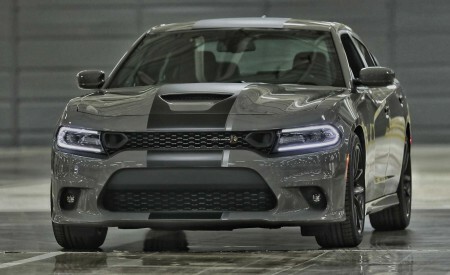 For more info on the monster check out the press release below:” Ed. 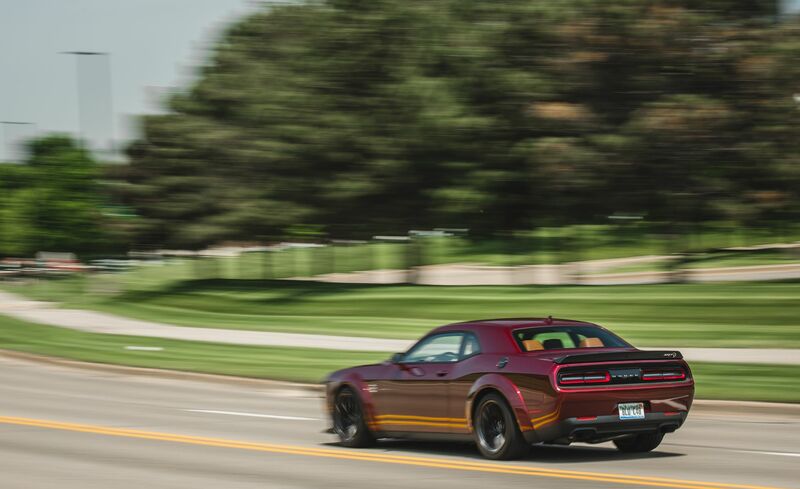 When the new 840-horsepower Dodge Challenger SRT Demon raced down the drag strip to open the New York Auto Show in April, Dodge unleashed the ultimate street-to-strip car. 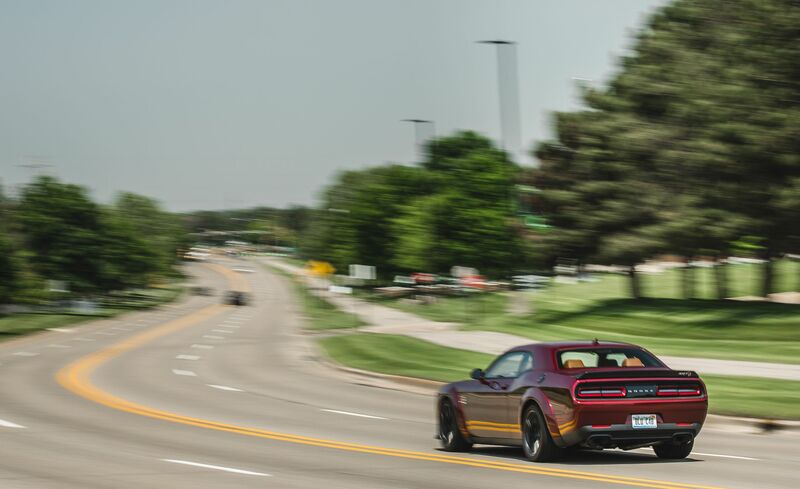 Today, the brand is following up on its performance car mantra, introducing the new 2018 Dodge Challenger SRT Hellcat Widebody, answering enthusiasts who have been clamoring for a factory-production Hellcat with even more grip. 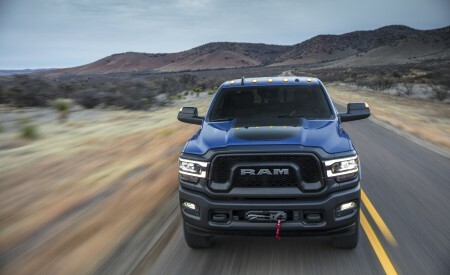 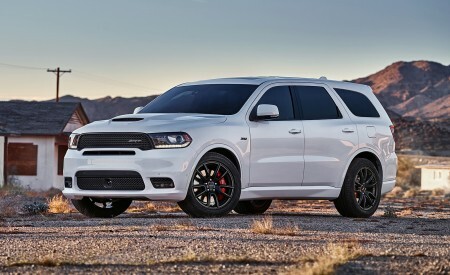 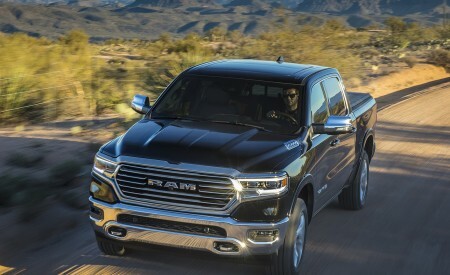 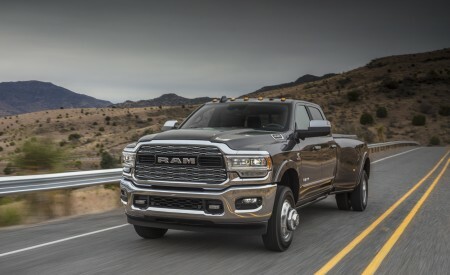 From muscle cars to minivans, crossovers and full-size SUVs, the Dodge brand’s full lineup of 2017 models deliver best-in-class horsepower, class-exclusive technology, unmatched capability and a slew of cool features, such as LED headlamps, Dodge signature racetrack tail lamps, active exhaust, cold-air induction, 8.4-inch touchscreen Uconnect infotainment centers and 7-inch customizable gauge clusters, to name a few. 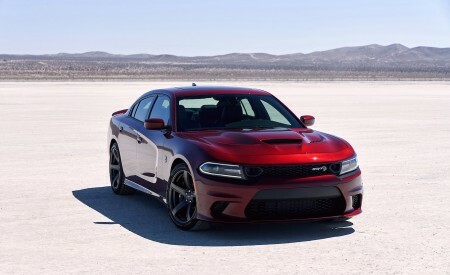 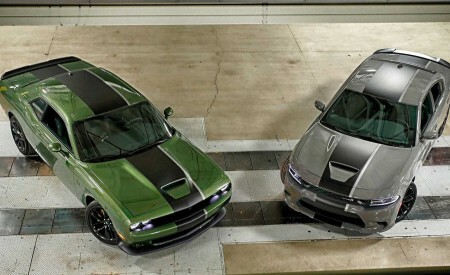 For the 2017 model year, the Dodge brand lineup features the 25th anniversary Viper, Durango, Grand Caravan, Journey, Charger and Challenger, including the new Challenger GT, Charger Daytona and Challenger T/A, as well as the 707-horsepower Challenger SRT Hellcat and the Charger SRT Hellcat, the quickest, fastest and most powerful sedan in the world. 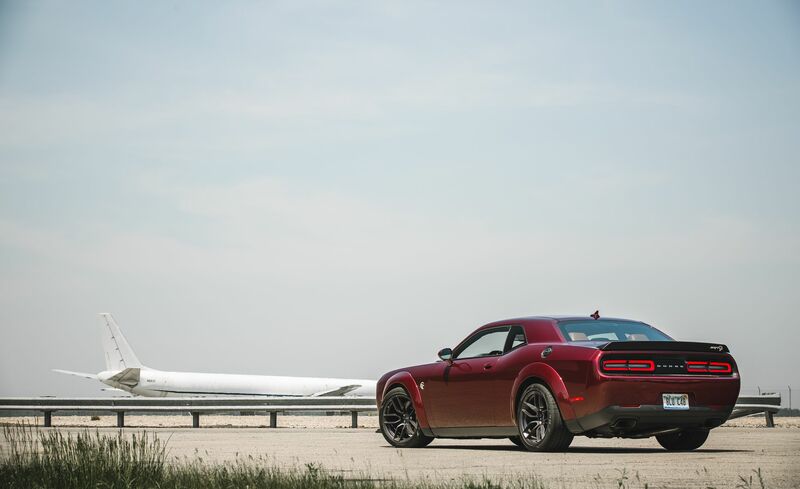 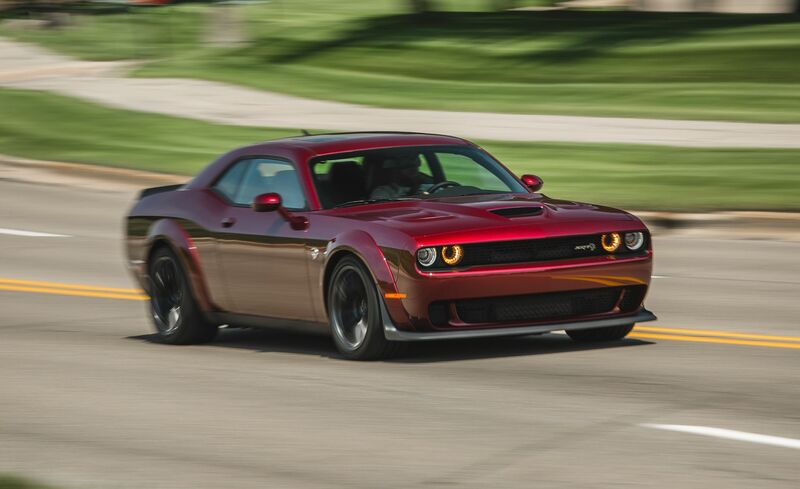 New for 2018, Dodge introduces the new 840-horsepower Dodge Challenger SRT Demon — the fastest quarter-mile production car in the world and most powerful muscle car ever, as well as the 2018 Dodge Durango SRT – America’s fastest, most powerful and most capable three-row SUV.